The Body Mass Index (BMI) appraisal is one of the most widely used tools to measure healthy body weight. 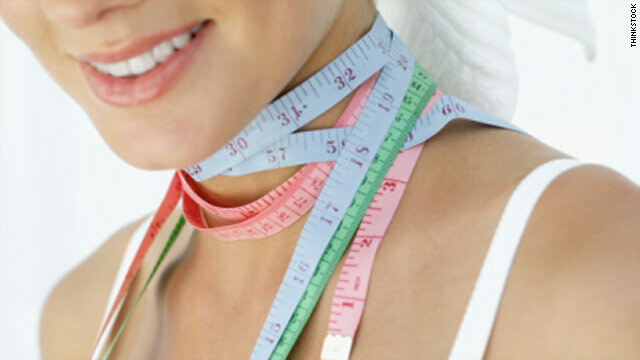 This ratio of height to weight will help assess whether you are underweight, normal weight or overweight. Sleep Apnea awareness is “contagious”. As more and more people learn about SA, doctors are driven to get training and certification to be able to discover and treat this disease. Less than 1 % of doctors are trained in Sleep Medicine to help the 40 million people afflicted with SA. Take the assessment, then rate yourself (below). Each unit increase in BMI is associated with a 14% increased risk of developing sleep apnea, and a 10% weight gain increases the odds of developing moderate or severe obstructive sleep apnea by six times. Compared to normal-weight adults, those who are obese have a sevenfold increased risk of developing obstructive sleep apnea. BMI isn’t the sole marker of obesity that’s important. Men with a neck circumference above 16.5 inches (43 centimeters) and women with a neck circumference above 15 inches (38 centimeters) also have a significantly increased risk of developing obstructive sleep apnea. That is because a thick neck may narrow the airway. MEN- What size shirt do you wear? DENTISTS NOW GET PAID WITH MEDICAL CODES Learn How!CHILDREN AND SLEEP: Consistent Bedtime is as Important as Sleep Quality and Quantity.